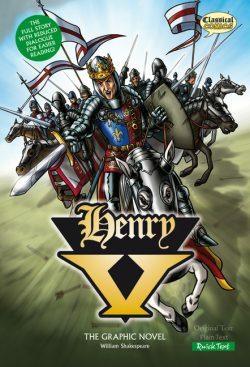 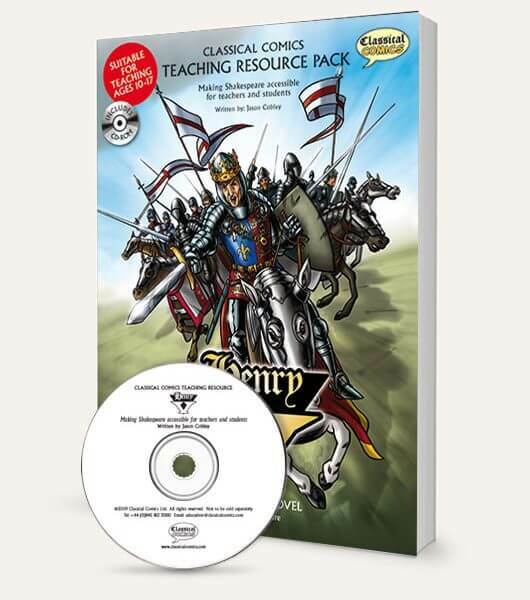 To accompany the “Henry V” graphic novels from Classical Comics and to help with their application in the classroom, this book is spiral-bound, making the pages easy to photocopy. 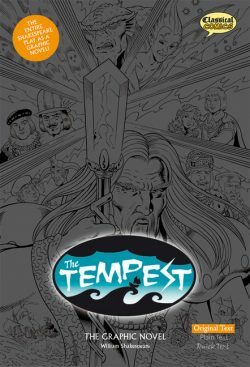 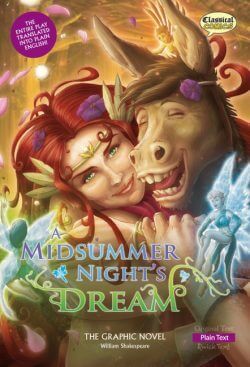 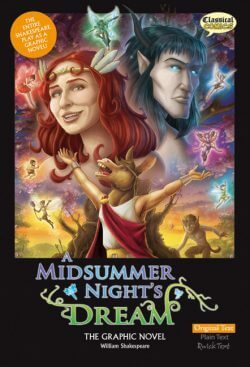 It is written by a teacher, for teachers, helping to engage and involve students in Shakespeare’s play. 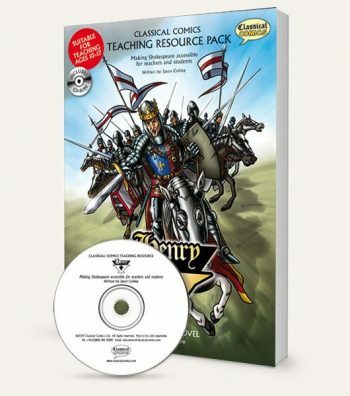 Suitable for teaching ages 10-17, this book provides exercises that cover structure, listening, understanding, motivation and character as well as key words, themes and literary techniques.